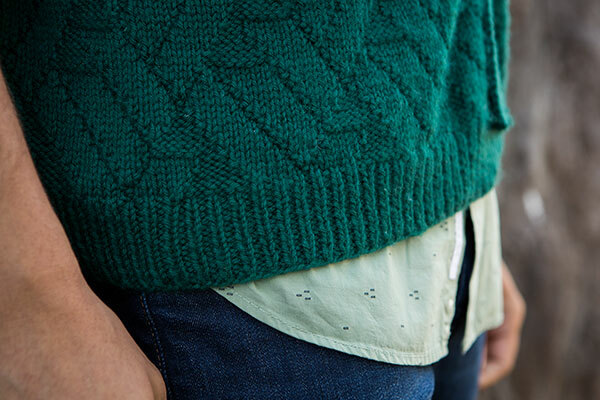 The Basketweave is a stylish accessory that is just waiting to add charm to any wardrobe! 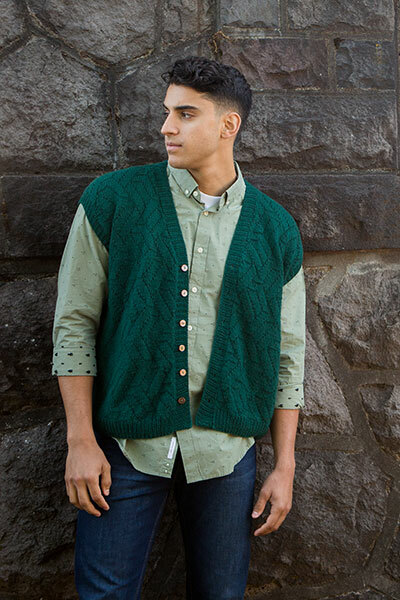 Knit in a classic style that's both simple and wonderfully masculine, this vest is ready for a full day of looking trim and dashing! 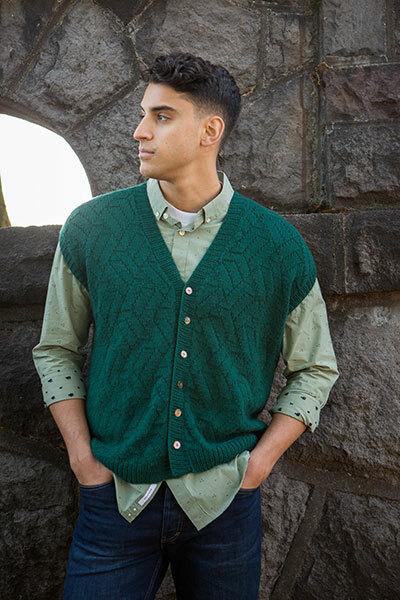 The pattern brings in the style, while our Capra DK brings in the elegant softness of Merino and cashmere wool. 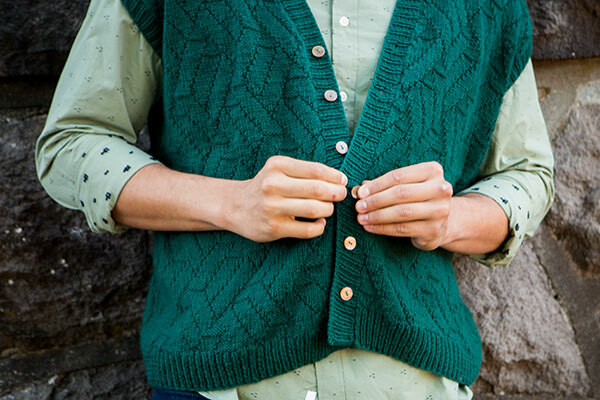 This sweater is as delightful to knit as it is to wear! 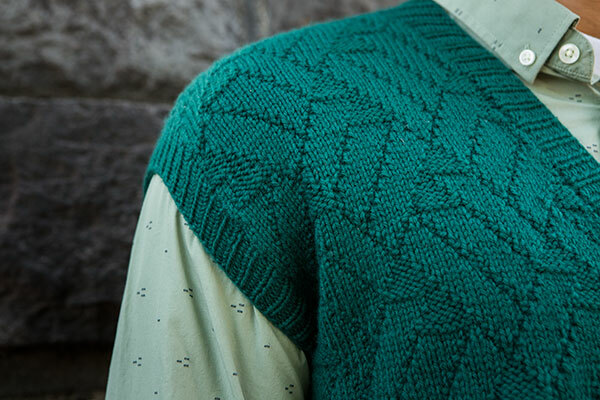 The body of this vest is worked in one piece to the armholes, then divided while the fronts and back are worked separately. The only seams for this vest are at the shoulders and special care has been given to the decreases so the pattern will not be disrupted.